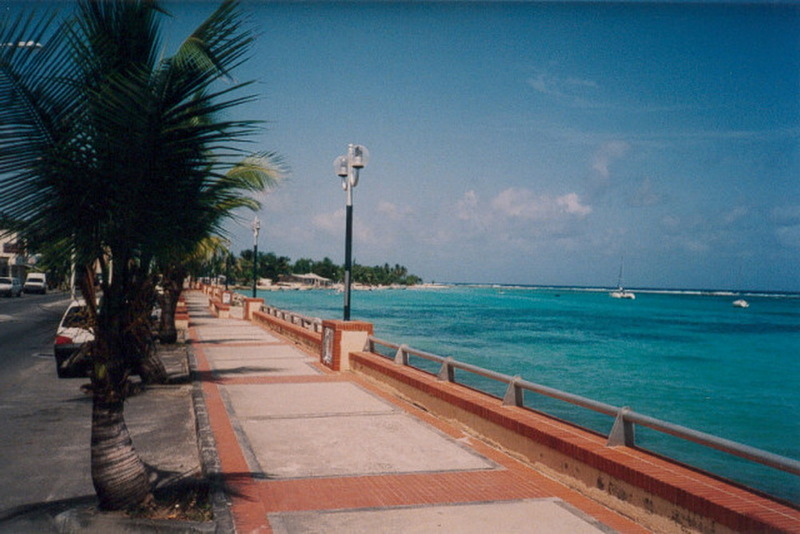 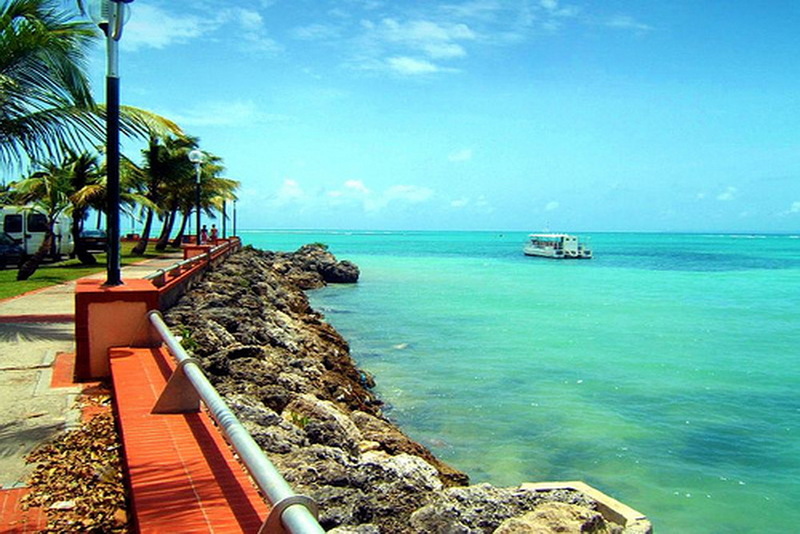 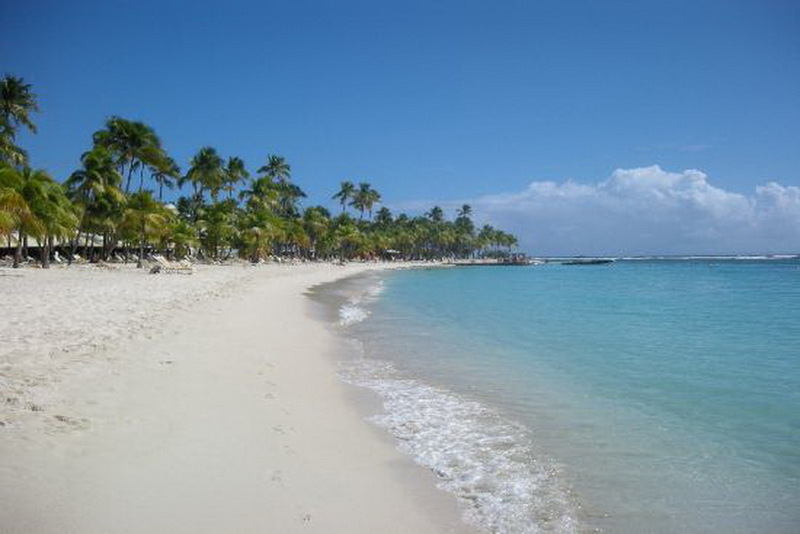 Sainte-Anne is city of Guadeloupe (Guadeloupe). 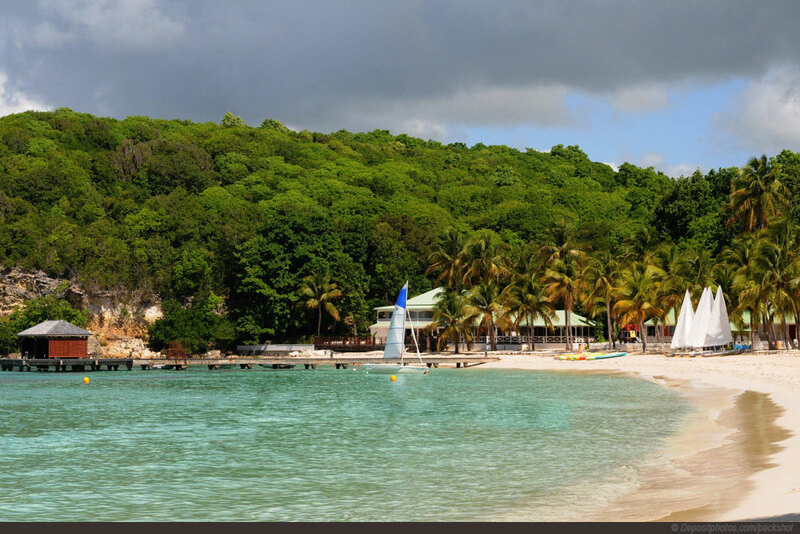 The population of Sainte-Anne: 22,859 people. 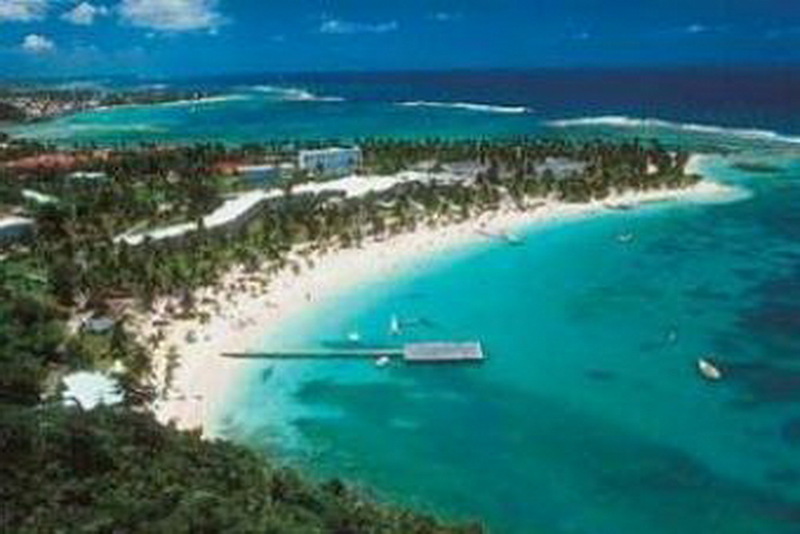 Geographic coordinates of Sainte-Anne: 16.22636 x -61.37919.